Bhubaneshwar, the capital city of Orissa, is also as the Temple City of India, since it is the hub of many historical temples whose number is 500. This city has various other names also such as Toshali, Kalinga Nagari, Nagar Kalinga, Ekamra Kanan, Ekamra Kshetra and Mandira Malini Nagari and gets its name from two words, Bhuban that is the Universe and Eswar, that is The Lord. 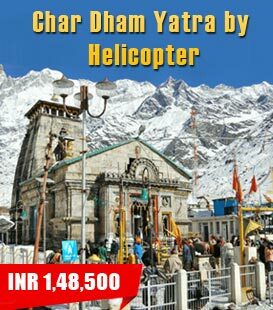 Once in the city, you can pay a visit to Mukteshwar Temple, Lingraj Temple, Bindu Sagar, Vaital Temple, Raj Rani Temple, Shatrughaneswar Temple which are also an example of architectural marvel of the olden times. Other places of tourist interest are Orissa State Museum, Patahani Samanta Planeterium, Udayagiri and Khandagiri Caves, Tribal Museum and so on. The famous place of Kalinga, where Emperor Ashika had renounced violence is also not far. 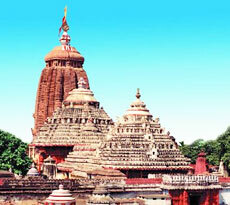 Bhubaneshwar is also quite well-known for Ikat sarees, cane furniture, Pipli-applique work and Bidri-ware.